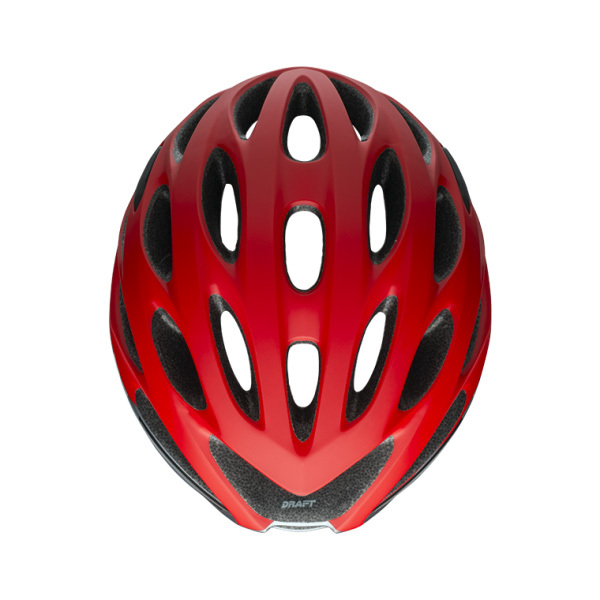 Whether you're cruising on the bike path, riding to your local coffee shop, or going for that podium, you should wear a helmet. 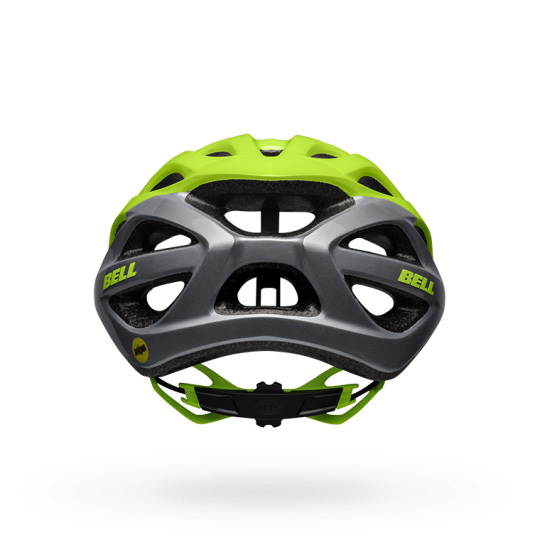 Helmets are designed to protect your noggin from damage. 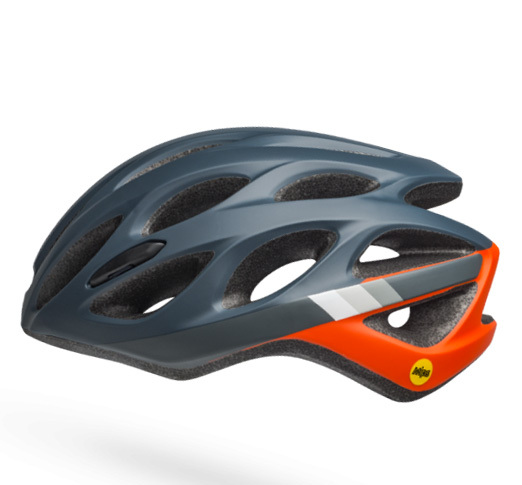 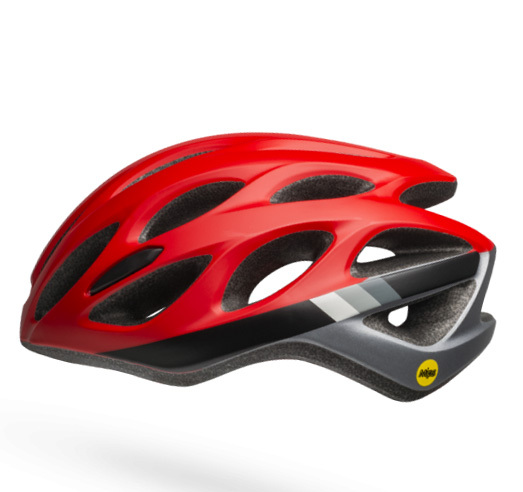 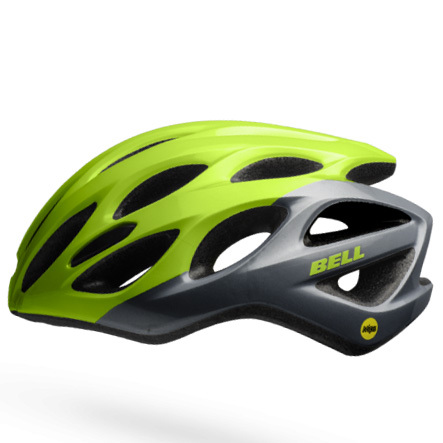 The Bell Draft MIPS Road Bike Helmet has a sleek shape and large air vents. It features an Ergo Fit system that makes dialing in the perfect fit easy and has an extended fusion in-mold microshell. 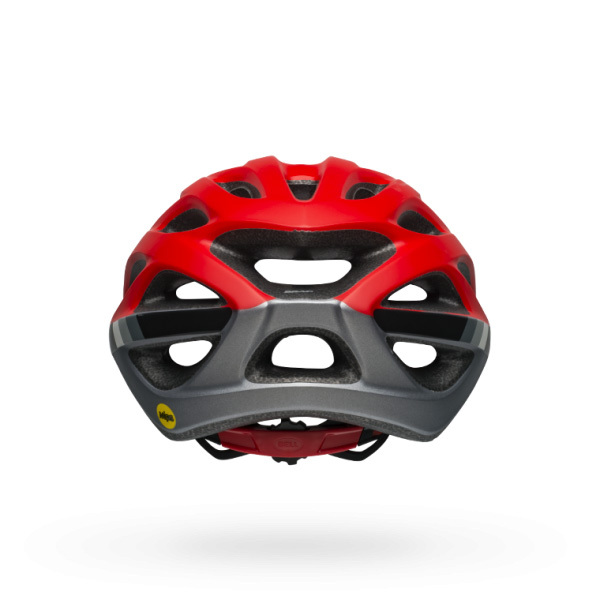 MIPS helps reduce rotational forces from certain impacts. 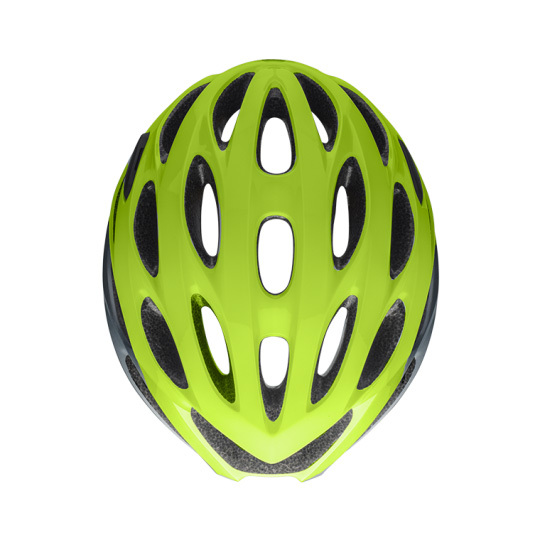 With 25 vents, your head will stay nice and vented on those warm days.